This is a directory of businesses that advertise with us in our magazine and supporters of Rural Heritage throughout the year. 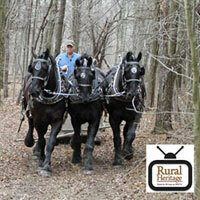 For inclusion in this directory, please contact us at info@ruralheritage.com. This file last modified: February 21 2019.